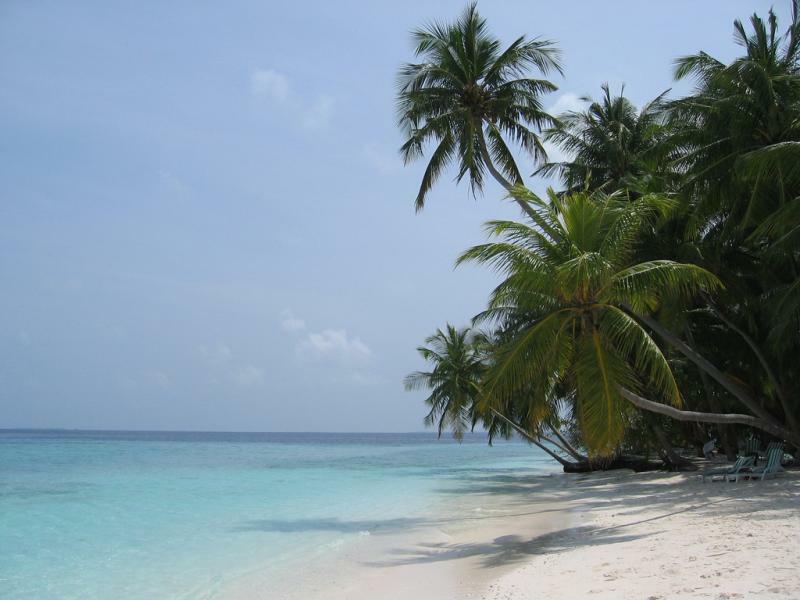 Mike, UA1QV will be active from Fihalhohi Island, IOTA AS - 013, 20 - 25 April 2017 as 8Q7QV. Michael S. Koutjumov, P.O. Box 19, Vologda, 160000, Russia. 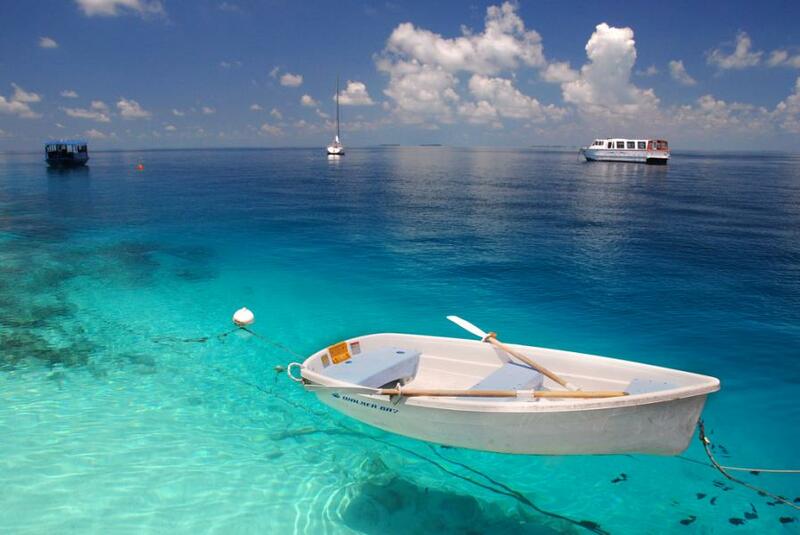 Fihalhohi Island, Maldives. 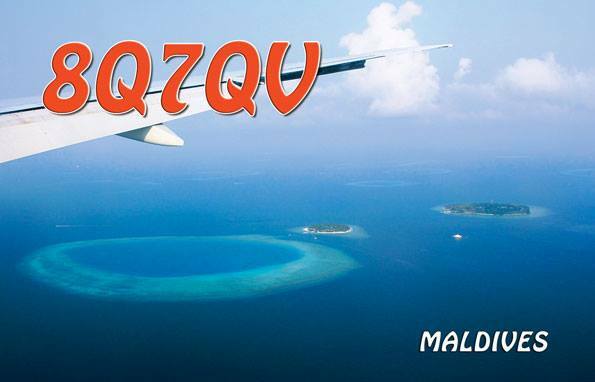 8Q7QV QSL. Fihalhohi Island. 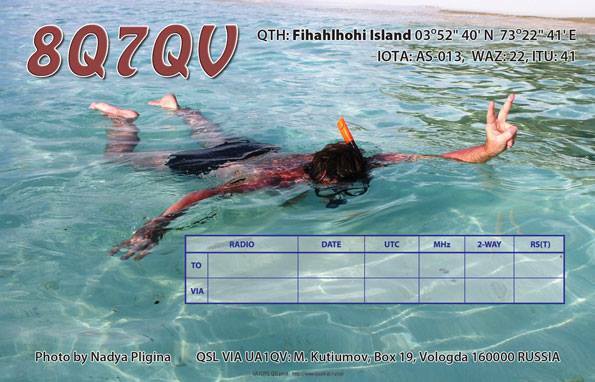 8Q7QV QSL. Author - Nadya Pligina. Fihalhohi Island. Author - Mike Park. 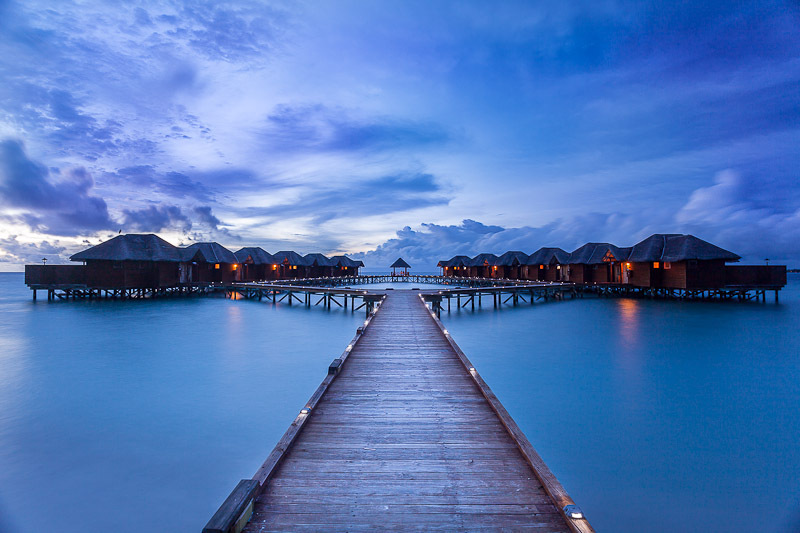 Fihalhohi Island. Author - Hamid Shekari. Fihalhohi Island. Author - S. Frost. 8Q7QV. Where is Fihalhohi Island located. Map.